Squeeze to activate logo keylight. Features two light up modes: bright front light and lasered light up logo & sides. 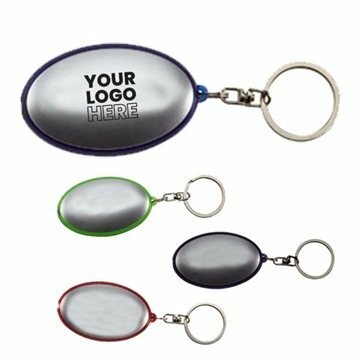 Split metal key ring attached.